We develop native and cross platform mobile applications for the Android and iOS platforms. Turn your idea into a mobile app with confidence that development is managed by experts in the field. 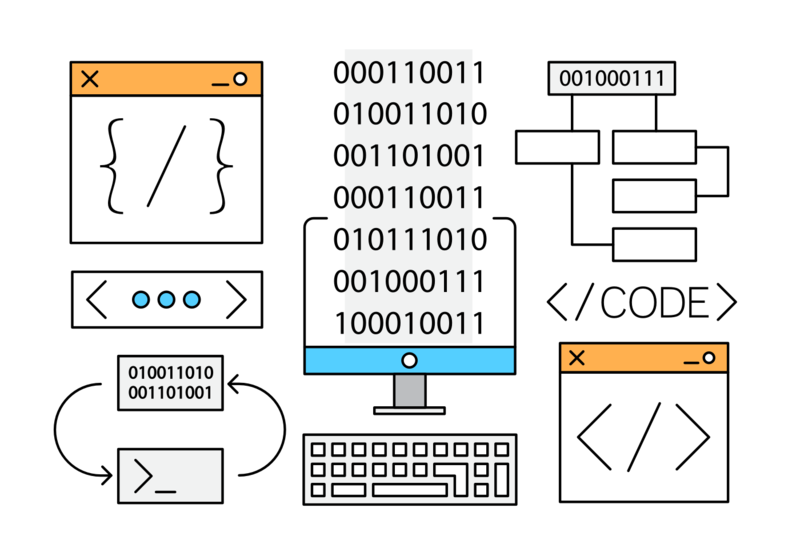 We understand the intricacies of software development inside-out. 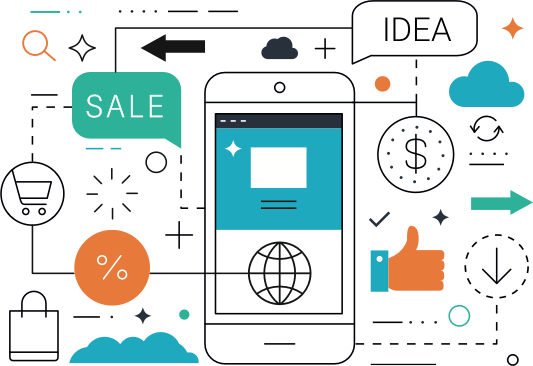 That is why we can provide a wide range of services, from discovery phase and UX research, wire framing, prototyping to building rock solid mobile applications enriched with user-centered visual experiences. We can develop proof of concept mobile apps for Android and iPhone within a couple of weeks. The complete mobile app can be developed within a few months depending on the complexity of the project. Planning on outsourcing your mobile app development project to India, rather outsource to us in South Africa and get the benefits of local development. 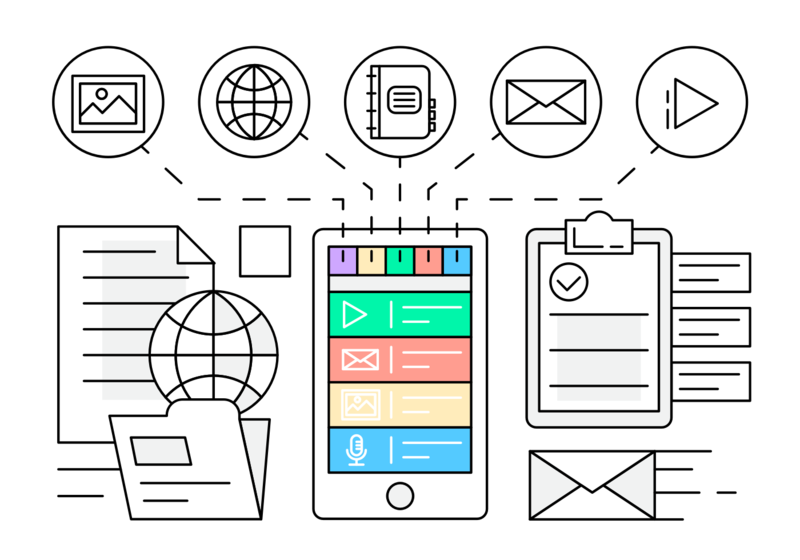 Every great mobile app begins with an idea. During the inception stage of mobile application development, you should establish the name for the app and outline the core functionality of the app. You should be able to answer the one most important question, what does your app do. 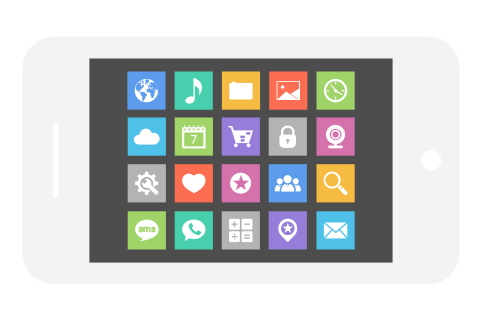 There are close to five million apps in the Android and Apple app stores, if your app is a consumer app you should be able to answer the question, why should a customer download your app, and if they are already similar apps, why should users choose your app instead of the other apps. We use User Centered Design techniques when designing your mobile app. Once we have a solid understanding of the app idea, our next step in the app development process is to solve the User Experience(UX). We get old fashioned here and use pencil and paper for drawing the sketches of your mobile app. We use mobile best practices for each mobile platform. The iOS Human Interface Guidelines(HIG) for iOS, and Material Design Guidelines for Android. Once UX is done we create the UI (User Interface), we map features of the app to screens in the mobile app. During this stage we incorporate your branding into the mobile app and also design interactive mockups that you can try on your phone. We will gather feedback and use it to refine the UI. 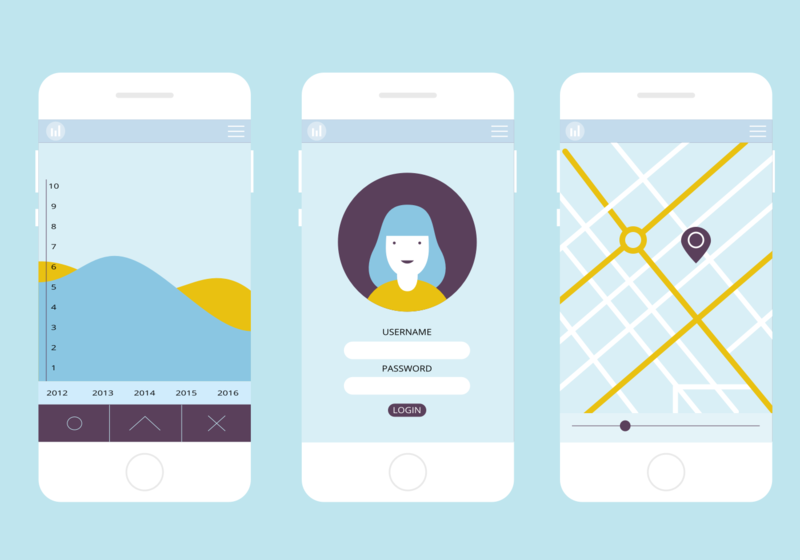 Once the UI is ready the development of your mobile app begins. Mobile app development for Android and iOS in South Africa. Based on your requirements, we will either develop a minimum viable product(MVP), a working prototype or the full mobile application. This is the longest part of the app development process and will take from a few weeks to months based on the size of the project. Once most of the functionality is built we will begin QA (quality assurance) testing. We develop native mobile applications for Android and iOS. We use Xamarin with the C# programming language for Cross Platform Development, Java and Kotlin for Android, and Objective-C and Swift for iOS. Mobile app development maintenance and bug fixing. Once development, beta testing and QA are complete we will begin bug fixing iterations. We will iron out the bugs in preparation for launching the app to production. The mobile app will go through several testing phases, based on your requirements from the initial project conception. If you chose the full testing life cycle, the mobile app will go into prototyping, beta and release candidate testing phases. Publish the application to the Google Play and iOS App stores. Praat is a real-time group chat application for Android. The mobile app was developed to be used for our Android mobile app development course. 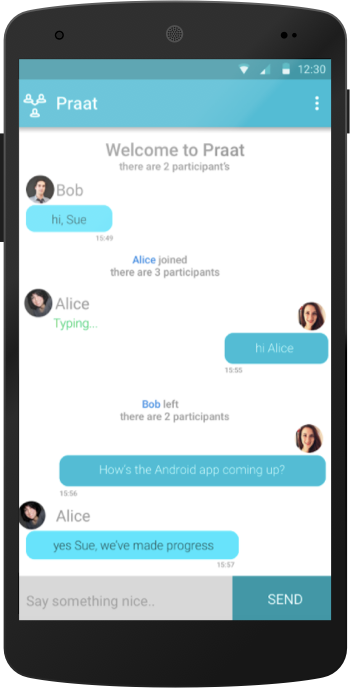 The app concept is simple and everyone understands how instant messaging works but at the core the app gives students the knowledge of how Android apps are put together using the different Android components. The app demonstrates the use of Activities, Fragments, Intents, Broadcast Receivers, Services, Networking and Rest APIs, Databases and Persistence with Preferences and SQLite and Content Providers. 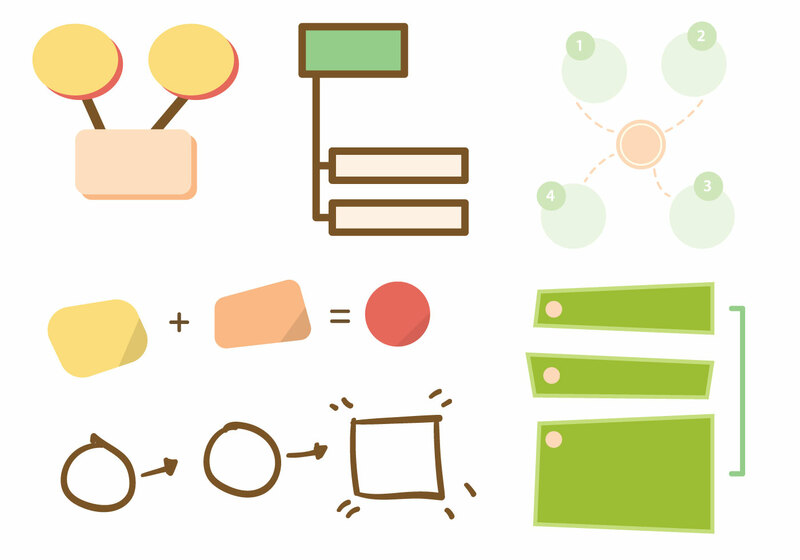 These are the core components used to build any Android application. Armed with this knowledge, the students are tasked with creating their own Android projects with the guidance of our instructors. The Praat Android app also consists of a back-end server application written in NodeJS with a MongoDB database and running on Heroku PaaS platform. The students are guided on how to deploy the backend server with one of the cloud platform providers. Most modern apps are built this way, they have a back-end server running a REST API that is exposed to the mobile application. The REST API is either hosted internally or deployed in the cloud. The source code for the mobile app is freely open source and is available on Github for anyone to use and also contribute back. The Praat Android app source code is available here. Flook is a date night app for couples. Flook let couples spend more quality time together by taking the hassle out of finding and scheduling date nights. Most couples stop spending quality time and doing fun things together once they are married. This is understandable, they have kids, work pressure and a whole lot of other things to take care of. We wanted to find a way for couples to still spend that quality time and do fun things together by making it easy for them to do the things they used to enjoy. The app offers activities such as hot air ballooning, wine and dining, city rock climbing, outdoor picnics, movies, romantic getaways and many more. The app has built-in reminders and notifies both couples on their next date, maps to easily find the location, and in-app purchases so you can make payment right within the app. The service providers have an admin web interface to manage their listing on the app. They use it to upload new pictures, update their offering, monitor their sales and bookings. Online Taxi is a ride-sharing app for both Android and iOS. 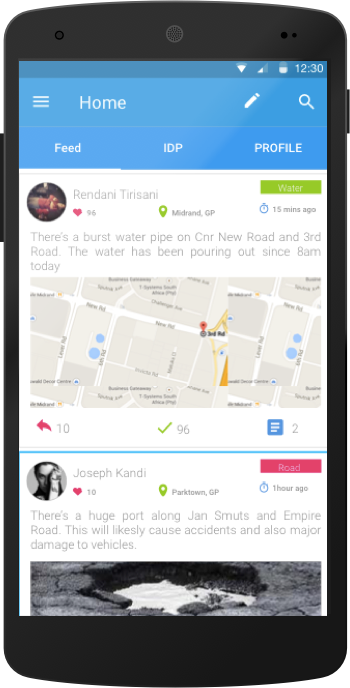 We helped Online Taxi create the first version of their Android app before Uber was available in South Africa. We were also instrumental in developing the back-end and offering development training to the Online Taxi team. We created the initial version of the GoMetro South Africa iPhone mobile app. 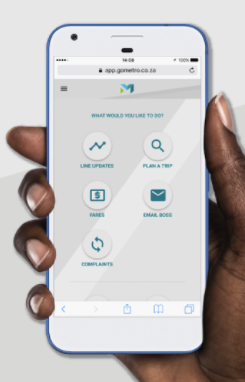 GoMetro is an app that allows you to find the schedules for the train and buses in South Africa. Planning your daily commute has never been easier. With schedules seven days a week, it is as simple as checking the app to be sure of what time to leave home. This also means not having to stand on the platform wondering if and when your train will be arriving. Features include: line updates from Metrorail, journey planner, see stops nearby, email your boss - to send a direct email to your employer, proving if train delays caused you to be late, fare rates and route maps. Municom was selected as a finalist for the HackJozi R5 000 000 competition for 2015. The Municom app was developed to solve service delivery issues. Municom allows residents to send service delivery issues directly to their municipality and keep track on the progress. The app allows transparency in dealing with service delivery issues.